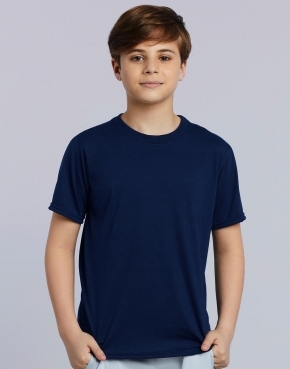 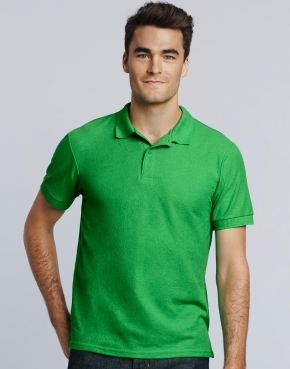 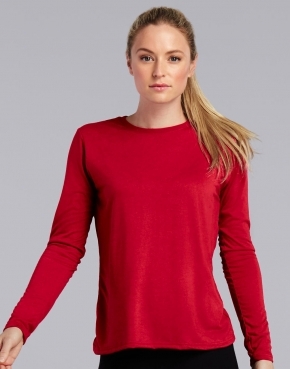 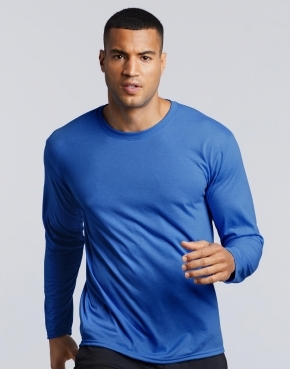 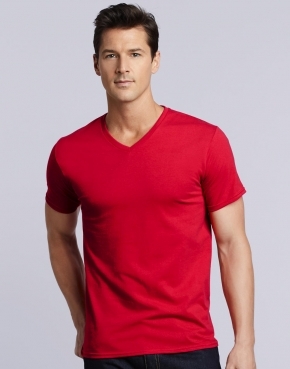 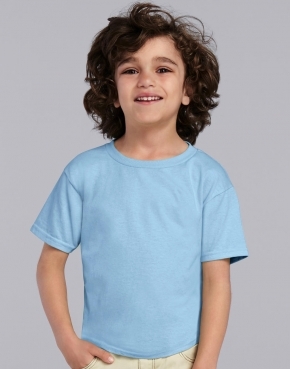 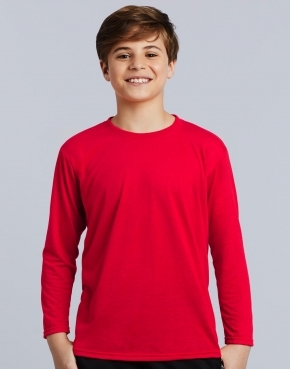 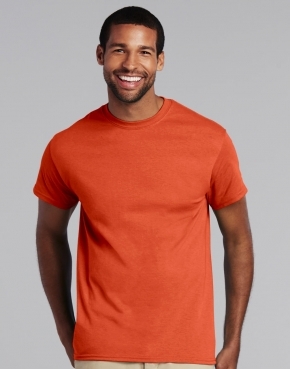 GILDAN - It's all about colour, styles and sizes. 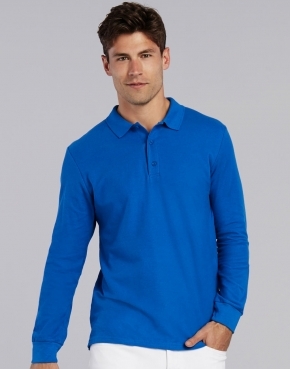 Choose from our exceptional selection of T–shirts, sweatshirts and polos. 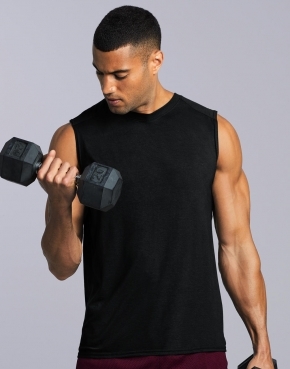 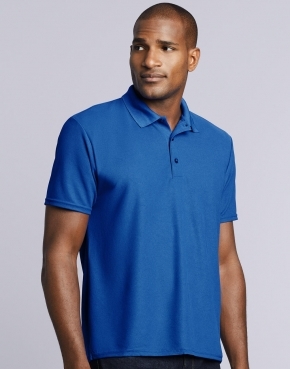 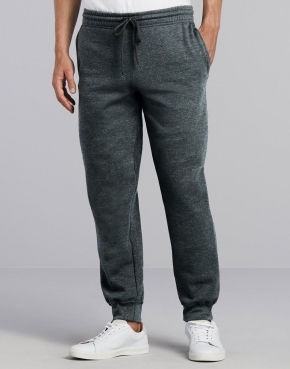 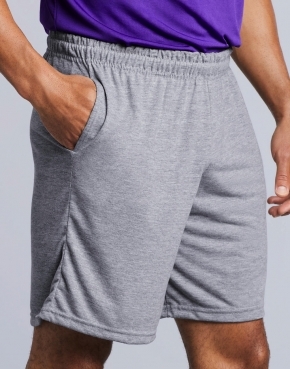 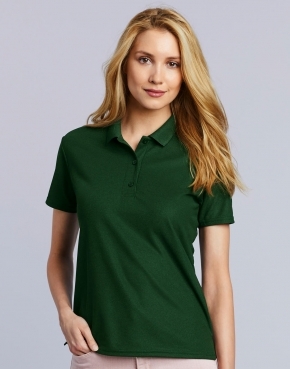 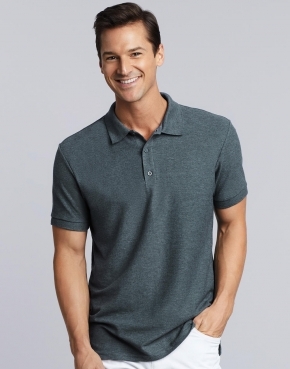 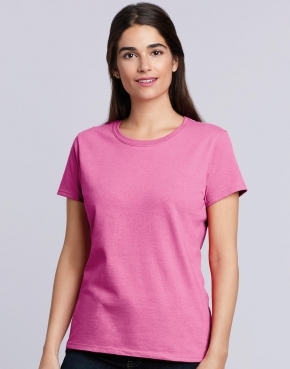 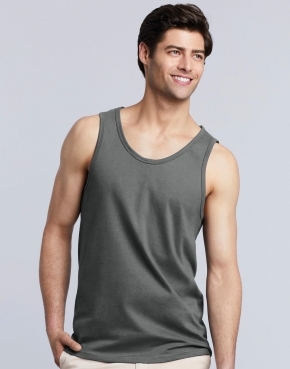 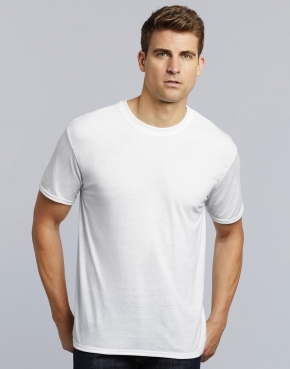 Cotton purist or performance fabric fan, you'll find the functionality and fashion you demand at Gildan®.